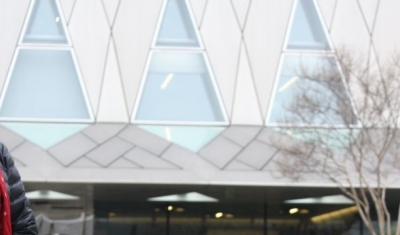 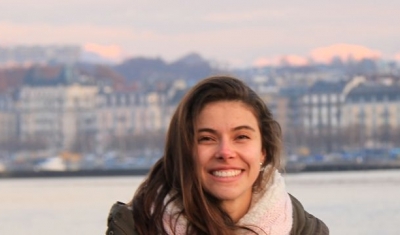 In this interview, Zoë Doss, currently enrolled in the Master of Advanced Studies in Transitional Justice, Human Rights and the Rule of Law, tells us about the programme and life in Geneva. 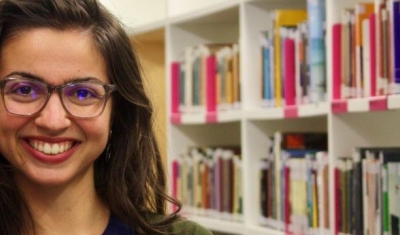 In this interview, Anthoula Bourolias, currently enrolled in the Master of Advanced Studies in Transitional Justice, Human Rights and the Rule of Law (MTJ), tells us about the programme and life in Geneva.  One of the strengths of the Geneva Academy’s Master in Transitional Justice, Human Rights and the Rule of Law is its comprehensive approach, bridging the gap between academic theory and professional practice.